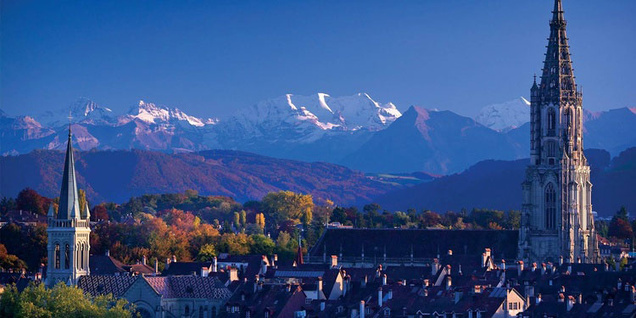 On November 6th, Dynamo PR’s Head of Consumer Technology and Kickstarter, Heather Delaney, will give a crowdfunding PR masterclass for mobile brands in Bern, Switzerland. Attendees will benefit from Heather’s experience gained from leading some of the world’s most successful crowdfunding campaigns, which have helped Dynamo’s clients raise $8,988,078 in funding during the last 18 months. Heather will go through common errors that often result in the failure of funding campaigns on platforms such as Kickstarter and Indiegogo, and share tips on what you should focus efforts on to maximise media interest, and drive backers to commit funds. You can buy tickets here. Heather’s masterclass takes place at the annual Mobicamp event in Bern, Switzerland, a one day of plenaries and workshops where speakers share their knowledge and experience on everything from telecoms and software, the ever changing mobile ecosystems and app economy, to the entry of wearable technology from some of the world’s leading brands. Mobicamp has been running since 2011 and sells out each year, although Early Bird tickets for this year’s event have sold out you can still buy one of the last remaining tickets here. 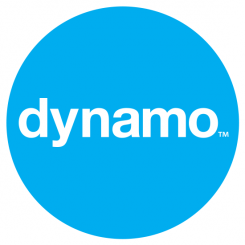 Dynamo PR is a sponsor of the event, other sponsors include SwissCom and CTI Invest.